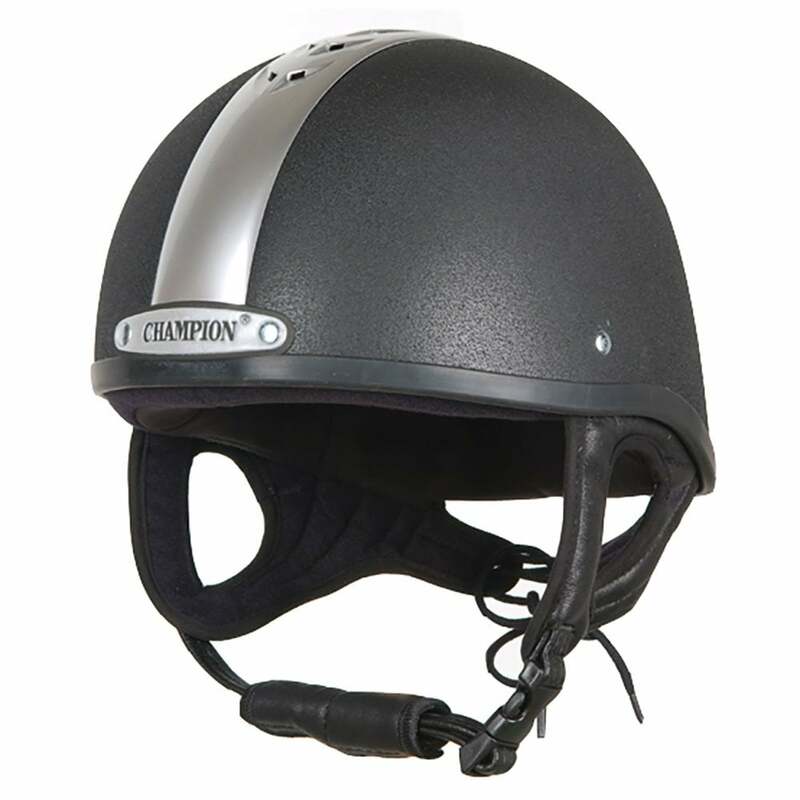 The Champion Ventair Deluxe Skull has a glass fibre shell incorporating ventilated airflow system. Lightweight and low profile with a leather harness with lace adjustment. The Ventair Deluxe is a great hat for competition riders and happy hackers alike.